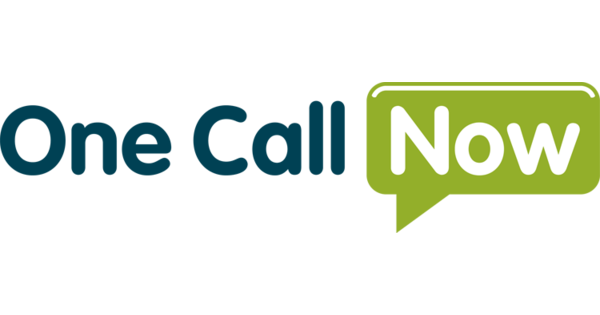 Several years ago, our school district implemented a new calling system called ‘One Call Now.’ It is used for emergency closures, attendance if your child is absent, and special announcements for our school. Contact information for the One Call system is pulled from the information that you submit with your students annual online registration forms. You can also set your cell phone to receive the announcements via text message. To receive the message text to your cell phone: Message the number 22300 and in the text message, text the word Alert. To stop text alert: Message the number 22300 and then text the word Stop.